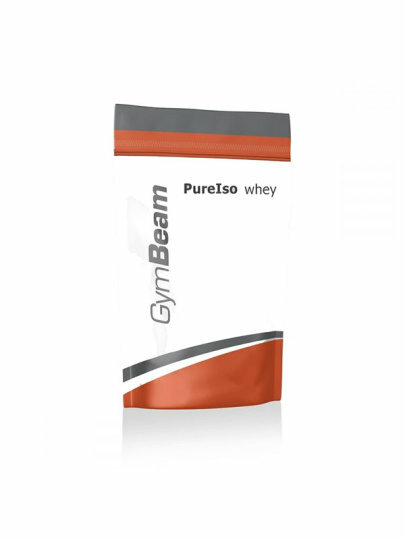 Non-lactose dehydrated whey protein, BCAA (L-leucine, L-valine and L-isoleucine), pure cocoa powder, vegetable oils (medium chain triglycerides, coconut oil), emulsifier (carboxymethyl cellulose), sweetener sucralose), vanillin crystals. Take 25 grams (1 metric) of protein with 2-3 dcl of water in a shaker and stir well. Consume.